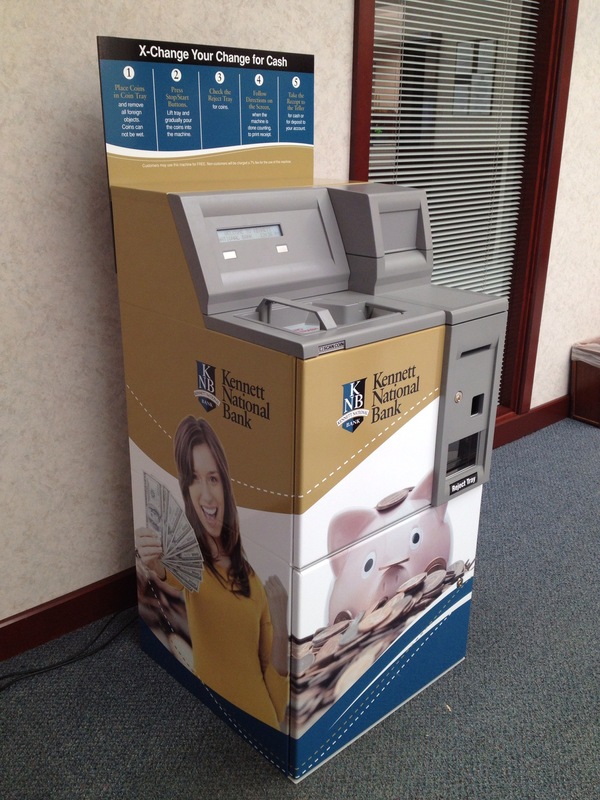 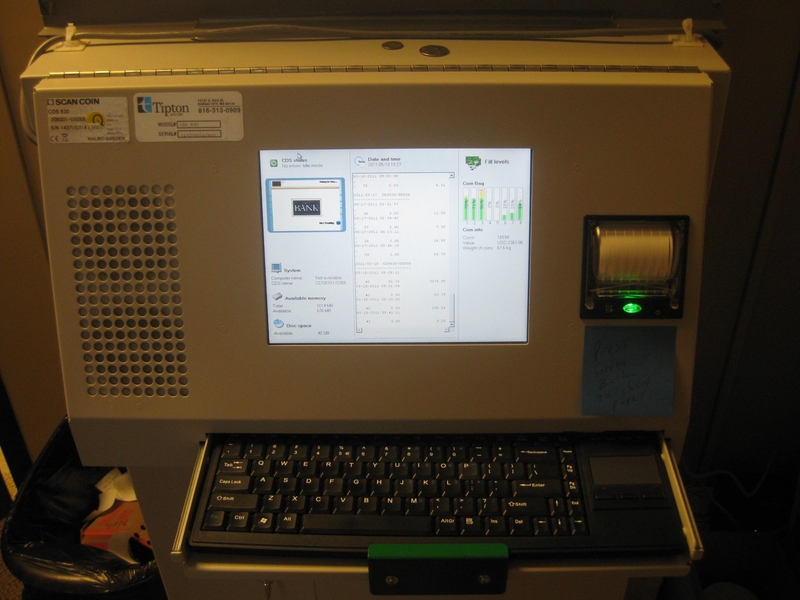 Check out some of our Scan Coin CDS installations! 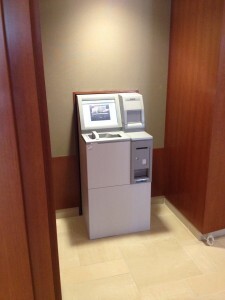 Machine set in wall with rear access. 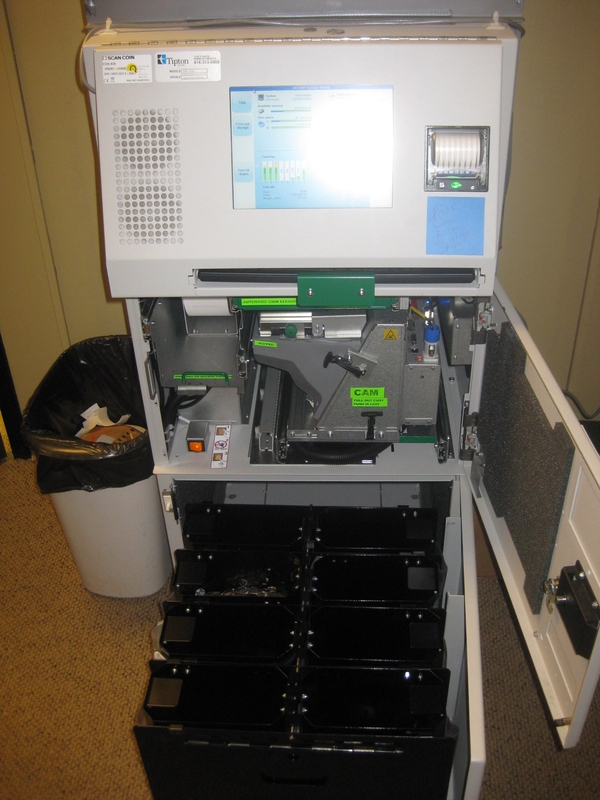 Through the wall kit with rear access. 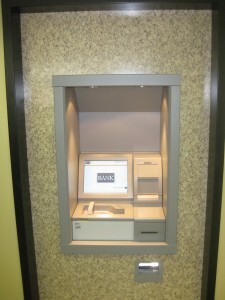 Picture of a through the wall machine with rear access. 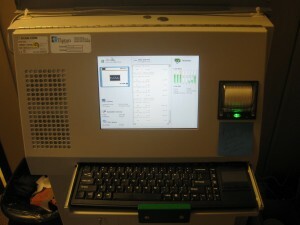 Close up of the rear access screen tellers use to balance machine. Great idea! 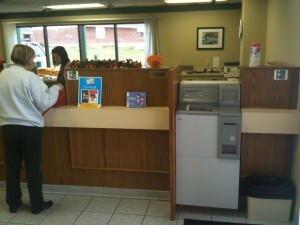 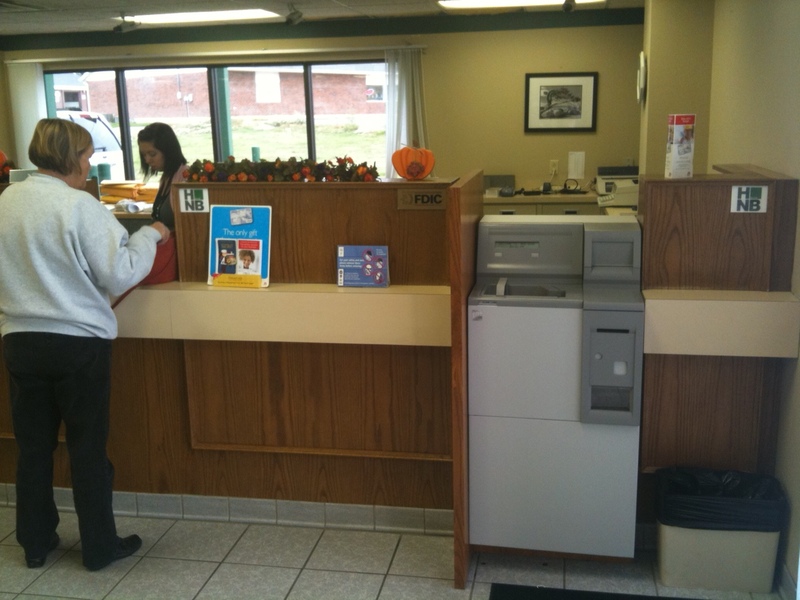 This bank placed a rear access machine in an unused teller station.